Neil Gordon is a senior lecturer in Computer Science. 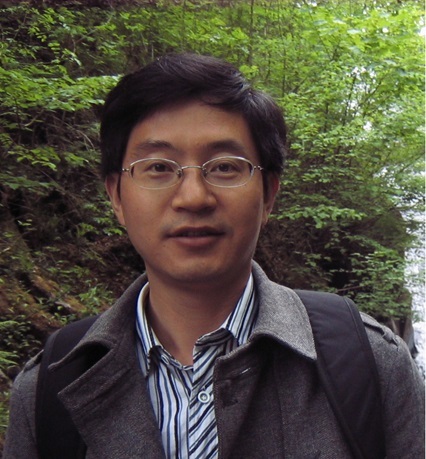 He has research interests at the interface of mathematics with computer science, particularly in the areas of finite geometry and its applications. He has also been an advocate for the effective development and use of technology for teaching, especially in higher education, and has worked on a number of projects with the Higher Education Academy. After a joint degree in Mathematics and Computer Science, he went on to complete a PhD in Applied Mathematics (Finite Geometry and Computer Algebra, with Applications). This was followed by work as a Research Assistant, initially on geometry and group theory, and later on solving differential equations and their applications in mathematical physics. He worked for some time as an Educational Technology Advisor, exploring and supporting the use of computer technology in teaching mathematics. In 2000, he began working as a lecturer in Computer Science. Neil is a principal fellow of the Higher Education Academy. His teaching interests include the teaching of Computer Science, flexible learning, Technology Enhanced Learning and Gamification applied to learning.